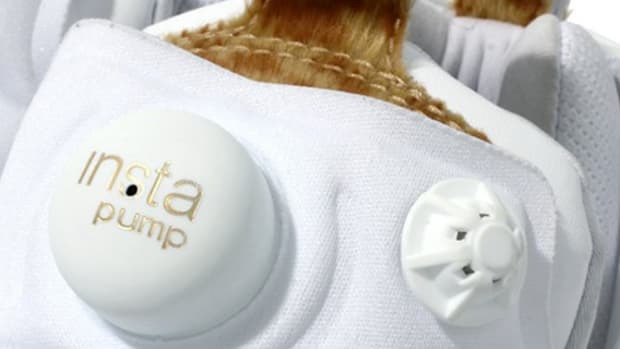 STAYREAL is a Taiwanese rock band that also operates an apparel brand and retail outlets in Asia. 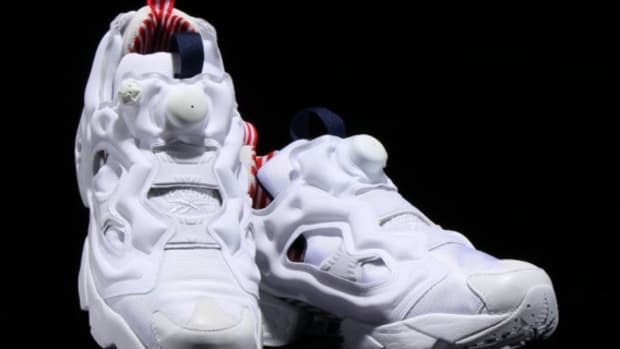 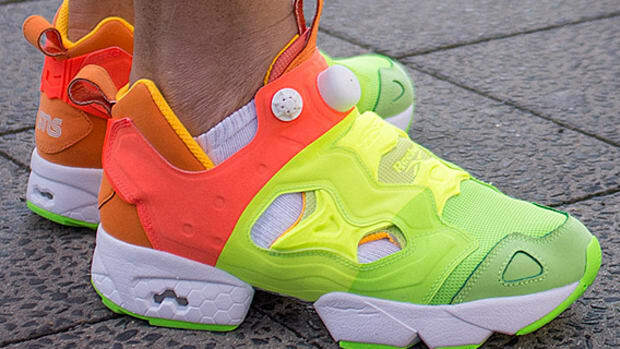 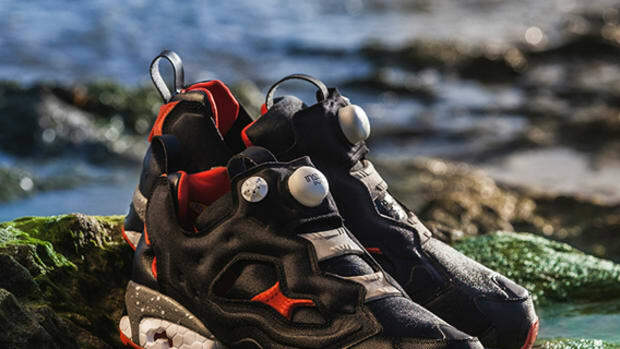 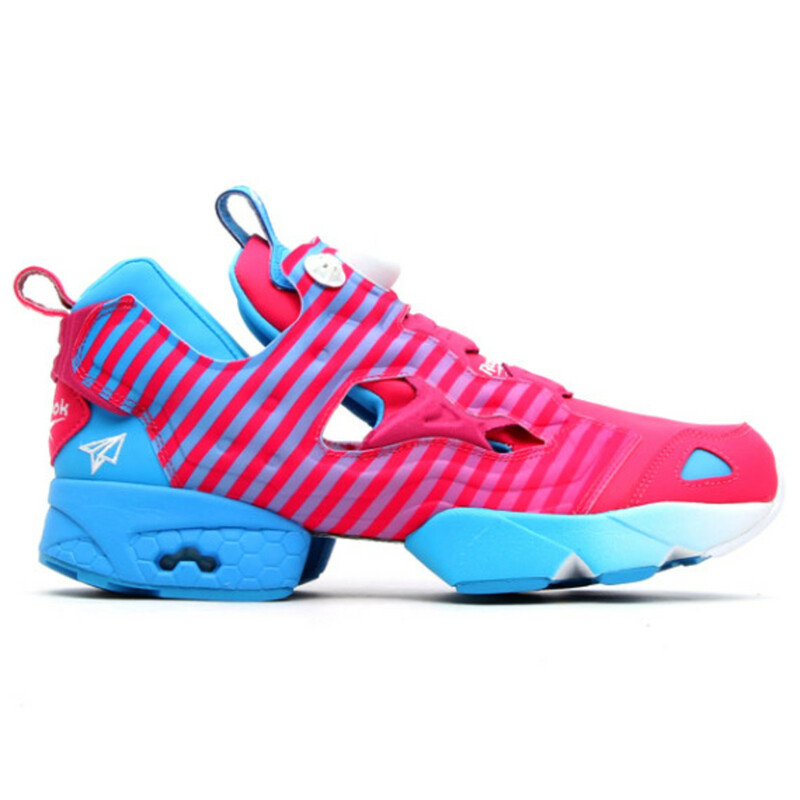 They recently got together with Reebok, creating this very vivid, summer-like Insta Pump Fury. 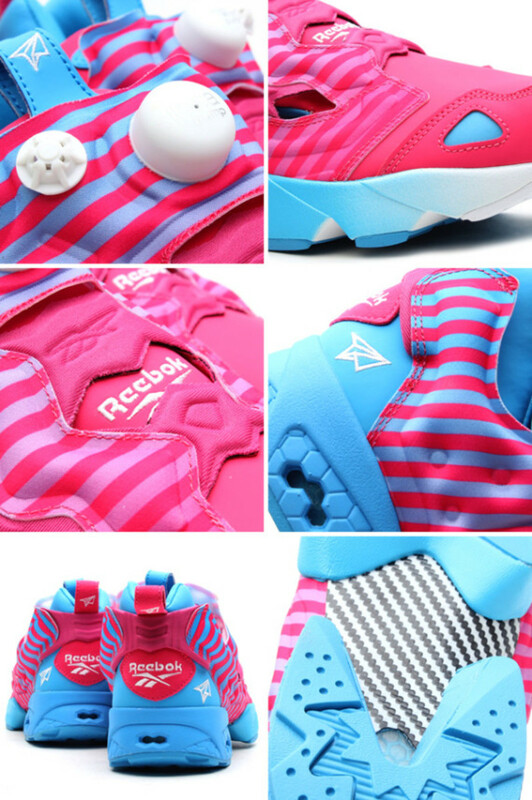 Taking inspiration from dawn and sunset, the gradient colors fade from pink to blue, from front to back. 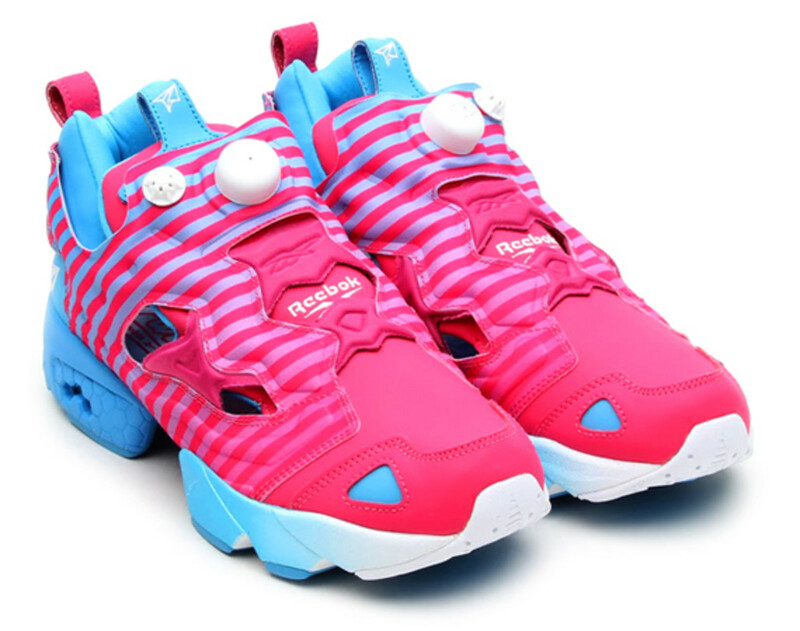 This is an unlike creation for winter season, yet it is perfect for those who want their kicks to pop off. 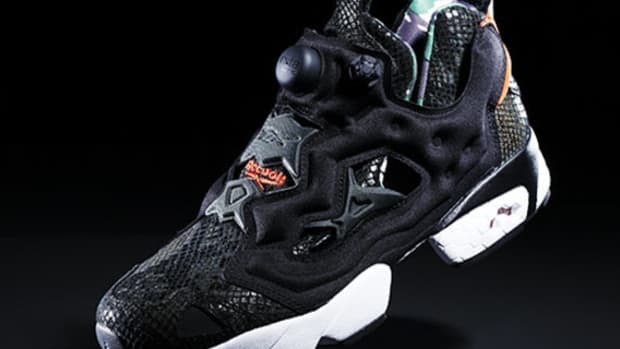 This pair is planned for release this weekend, on Saturday, December 14 at STAYREAL dealers in Taiwan, Hong Kong, China, and Japan. 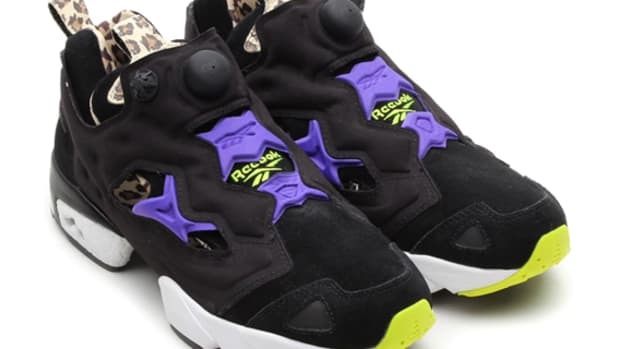 atmos in Tokyo are taking pre-order of these shoes on their webshop right now. 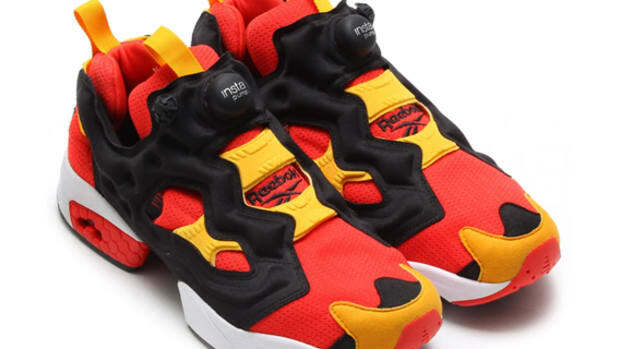 Reebok Insta Pump Fury OG - "Hong Kong"